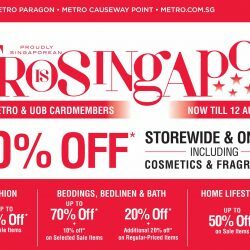 Metro & UOB Cardmembers, celebrate Singapore's 53rd birthday with Metro! Enjoy 20% off* participating brands including Cosmetics & Fragrances from 9 - 12 Aug. Plus! Members, it’s time for a shopping spree! Earn 5 X LinkPoints* when you shop with Metro. 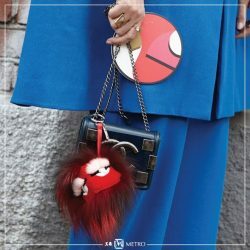 [Metro] Luxe bag fever at Metro Paragon, with Reebonz. Luxe bag fever at Metro Paragon, with Reebonz. From now till 28 Jan 2018, 10am-9:30am browse our display of must-haves from Hermes, and Chanel. Plus, bring your pre-owned luxury items and receive a $50 Metro Gift Voucher* upon consignment! Have an enquiry? WhatsApp us at 96470869. 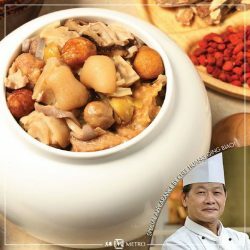 [Metro] Dropping by Metro Centrepoint for the cooking demonstration featuring Chef Wilson Tan tomorrow? Dropping by Metro Centrepoint for the cooking demonstration featuring Chef Wilson Tan tomorrow? We have an added bonus for you, registrants! Chef Huang Qing Biao will be making a special appearance! [Metro] Introducing Emporio Armani’s YOU, the duo fragrances that balance and empower each other. [Metro] Metro & UOB Cardmembers, you’re invited to our Chinese New Year closed door event! From sparkles to ombre looks, and even pawsome doggy designs, dress up and add some flair to your nails this Chinese New Year with Vanitee and Metro! Metro Cardmembers, book an appointment through the Vanitee app with this promo code: METROCNY to enjoy 20% off our manicure service! [Metro] Swing by Metro Paragon and bag that with Reebonz. Swing by Metro Paragon and bag that with Reebonz. 😉 Bring your pre-owned luxury items from 19-28 Jan 2018 and receive a $50 Metro Gift Voucher* upon consignment! Plus, feast your eyes on a display of must-haves from Hermes, and Chanel from 10am-9:30pm! Call 1800-7332669 for more information. Visit the Lancôme Ultra Wear Foundation Pop-up at Paragon Orchard Lobby from 12-18 Jan 2018 for a complimentary makeover, personalised engraving and exclusive offers! 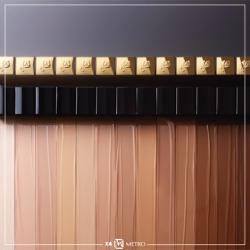 Enjoy $10 off when you trade in your existing foundation! Plus, receive a 3pc gift with $150 nett spent, and stand a chance to win a Lancôme hamper worth $250! Bask in the festivities with Metro! There's gifts-with-purchase, vouchers up for grabs and activities lined up for you! 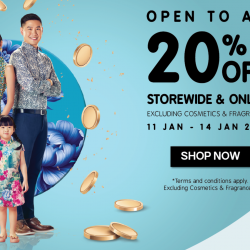 Plus, shop there from 11-14 Jan 2018 to enjoy 20% off* storewide and online! [Metro] The results are out! The results are out! We’d like to thank everyone for the overwhelming response! Congratulations to our Dress your Bear champions! Your outfits have won you Metro Gift Vouchers! 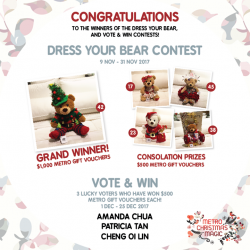 3 beary lucky voters have also won themselves $500 worth of Metro Gift Vouchers! [Metro] Savings even Santa can’t resist. Savings even Santa can't resist. Shop our Seasonal Clearance with up to 90% off*! [Metro] Grab your girlfriends and purses! Grab your girlfriends and purses! 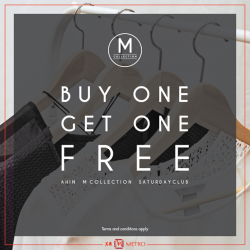 Purchase any item from M Collection and your second item is free*! 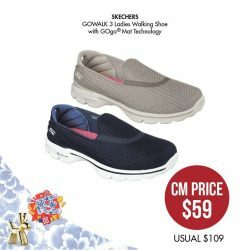 Shop now at Metro Paragon, Metro Centrepoint and Metro Causeway Point. 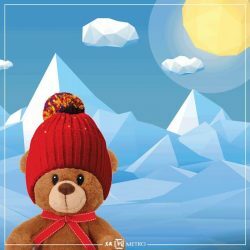 [Metro] Last day to vote for your favourite Metro Christmas Bear! 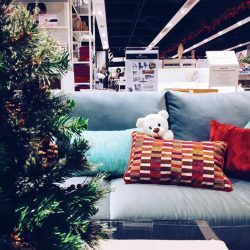 Last day to vote for your favourite Metro Christmas Bear!  Voting ends today, 25 Dec! Simply spend a min. of $50 nett in a single receipt to participate and stand to win $500 worth of Metro Gift Vouchers! More details on our website! Call it a Christmas bonus! 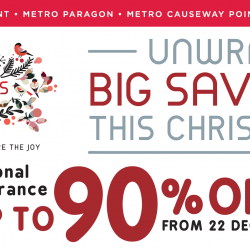 Enjoy up to 90% off seasonal clearance from 22 Dec onwards, 20% off Cosmetics & Fragrances from 22-25 Dec, and so much more at Metro! [Metro] Splurge on the ones you love. Splurge on the ones you love. 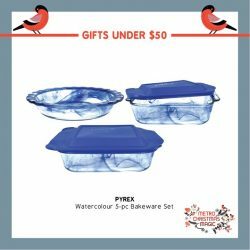 Browse gifts $100 and under. [Metro] Time to check that list! Time to check that list! 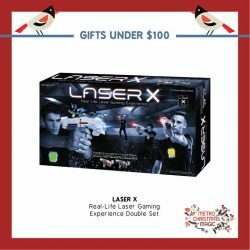 Here are some gift ideas under $50. [Metro] Take things off-site, and get online. Take things off-site, and get online. 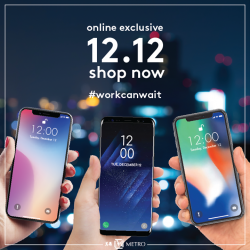 Shop 12.12 specials. Fastest fingers first. Who’s your favourite? From princesses to astronauts, scuba divers to Santa’s elves, the Metro Christmas Bears are all dressed up! Make a min. purchase of $50 in a single receipt and vote for your favourite to stand a chance to win $500 worth of Metro Gift Vouchers! 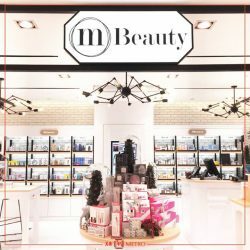 [Metro] Introducing M Beauty: A contemporary corner featuring old and new favourites. Introducing M Beauty: A contemporary corner featuring old and new favourites. Make your rounds along counters and shelves stocked with fresh brands among timeless must-haves. Check out the newly-refurbished space at Metro Centrepoint, level 1. Plus, receive free samples* when you spend a min. 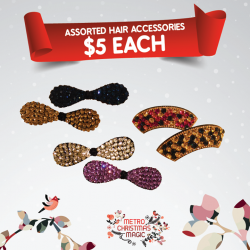 of $30 nett at M Beauty. 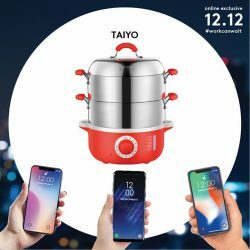 [Metro] Find the One that meets your everyday lifestyle needs. [Metro] A Metro Paragon exclusive! A Metro Paragon exclusive! Just because it's the store's 30th birthday. 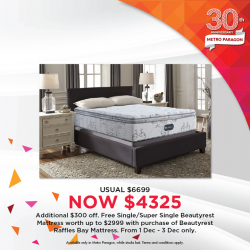 😉 Enjoy an additional $300 off and receive a free single/super single Beautyrest Mattress (worth up to $2999) when you purchase a Beautyrest Raffles Bay mattress from now till 3 Dec! [Metro] Easy Spirit’s latest collection has landed in Metro! Easy Spirit's latest collection has landed in Metro! Swing by Metro Centrepoint and Metro Paragon to get your 1st pair at less 10%*, 2nd pair at less 20%* and 3 pairs at less 25%*!